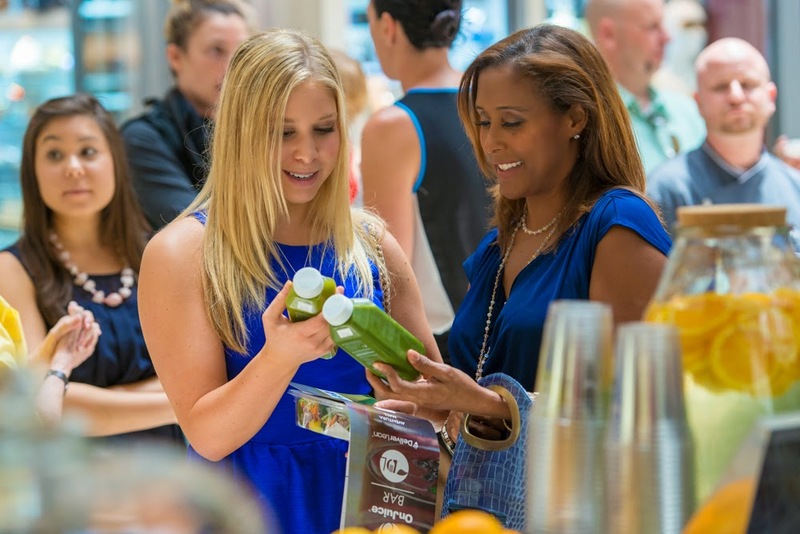 Do you find yourself stuck for healthy food options when visiting the mall? 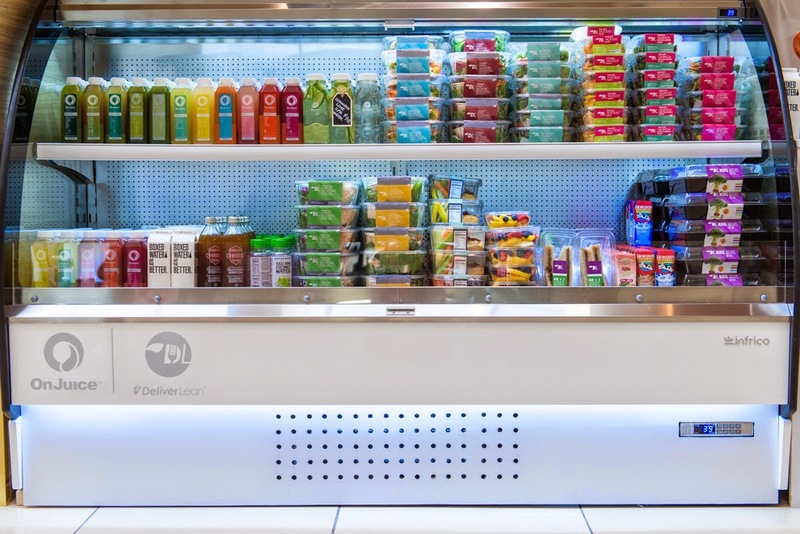 OnJuice made its Aventura (19501 Biscayne Blvd) debut earlier this week where guests had the opportunity to sample a variety of their delicious cold-pressed juices, smoothies, and healthy snacks provided by their parent company DeliverLean. 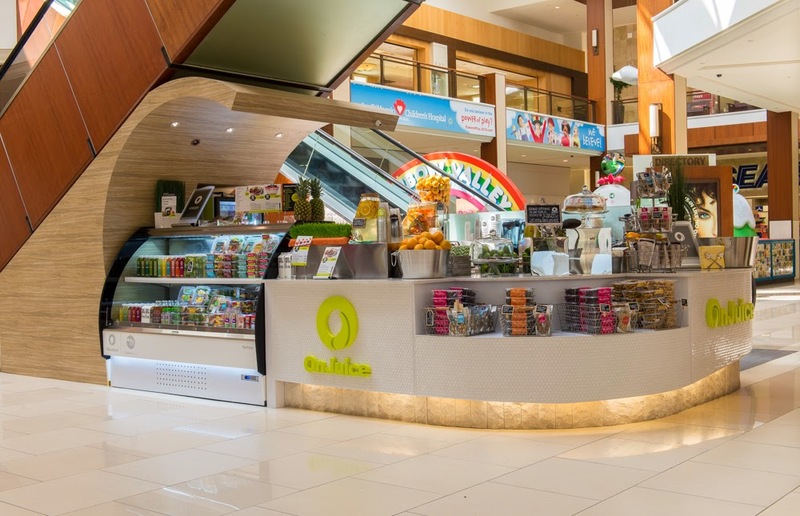 Executive chefs Andrew Whiteman and James Donato will be whipping up fresh and delicious grab-and-go meals available for hungry shoppers looking for some extra energy. If you have your kids with you, they will have options for them as well. 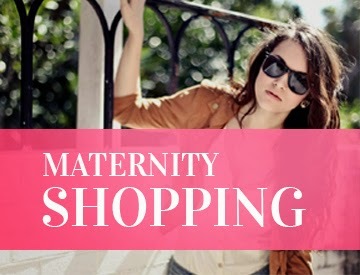 They can grab bento boxes or almond butter and jelly sandwiches to munch on while mommy takes a break. 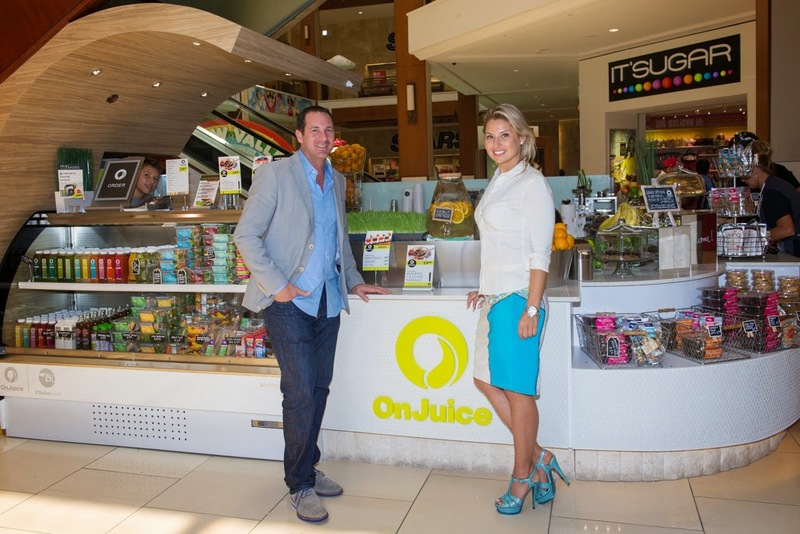 You can find the OnJuice at Aventura Mall on the ground floor conveniently located by the children's playground, and next to Croc's and Lululemon. If you're looking for a suggestion, my favorite juice is the Mint Condition which has pineapple, green apple, cucumber, mint, lime, and purified water. Let me know how much you love everything in sight! So HAPPY to read this!